roomsupermarket.com - book worldwide discount hotels, last minute hotels, cheap hotels, find hotel deals online. 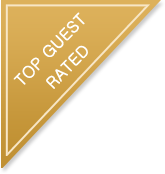 Welcome to roomsupermarket.com, the discount hotel specialist. We love hotels! Access more than 130,000 different hotels worldwide. You will be spoilt for choice. 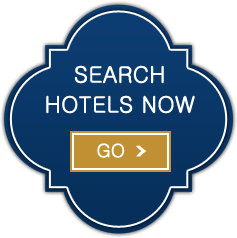 Hotels, B&B's, Castles, Pub rooms, inns, motels, your search is over. simply book online.